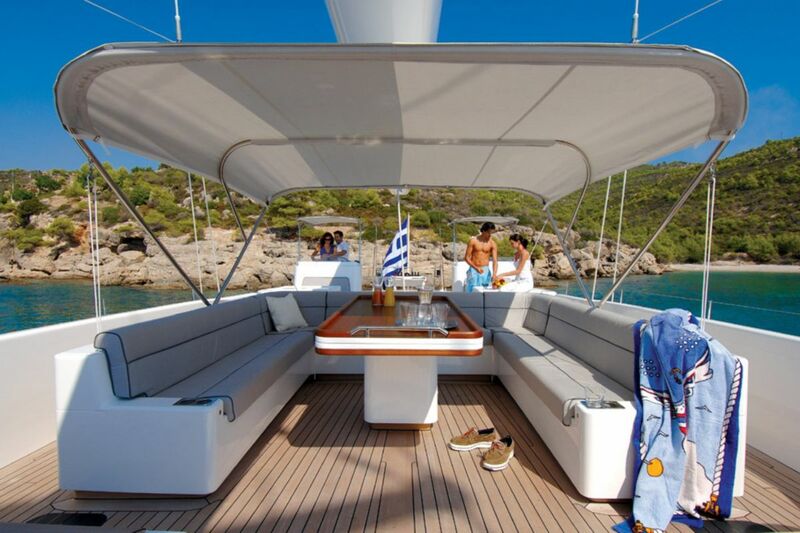 This Nautor’s Swan 130 is a contemporary sailing yacht with expansive deck space including a number of options to relax, sunbathe, dine and entertain while enjoying your cruise in the Cyclades. 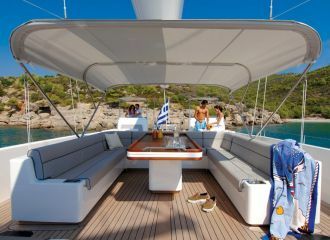 The yacht is truly breathtaking under sail with over 900 sqm of sail area. 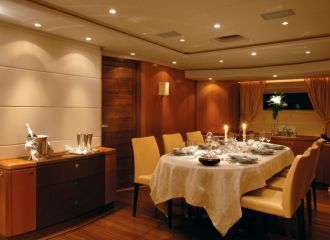 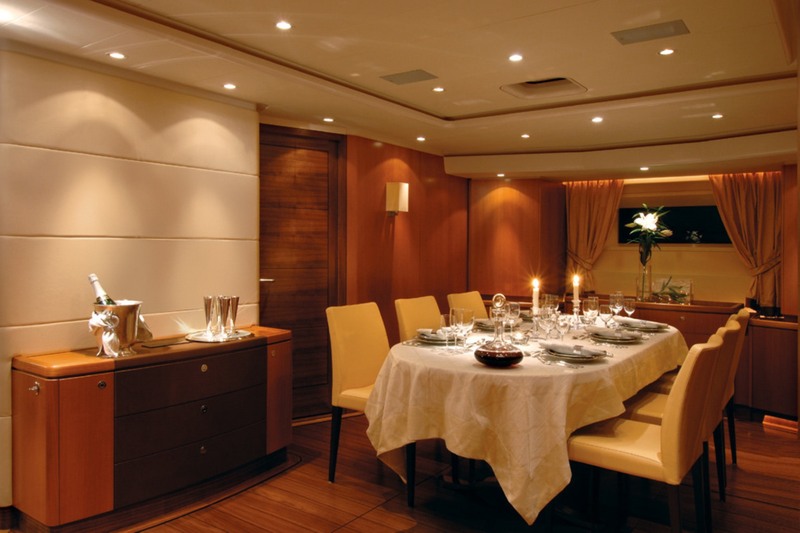 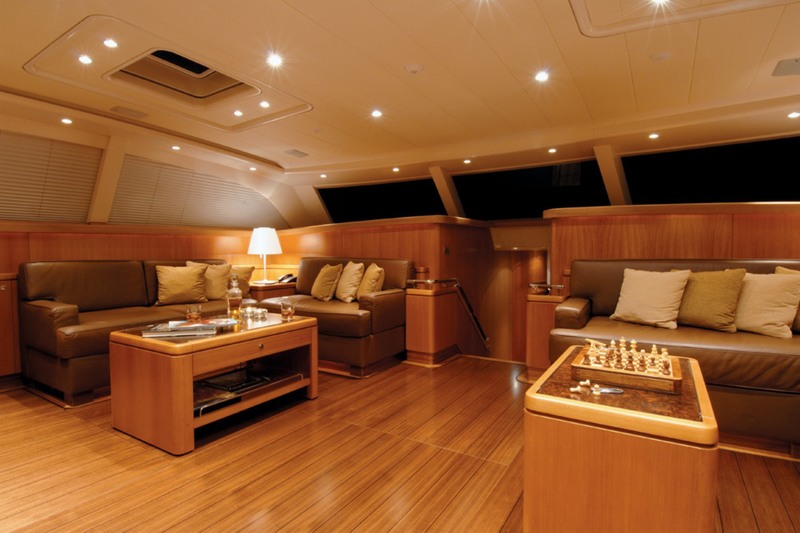 The spacious aft deck dining area is particularly enjoyable. 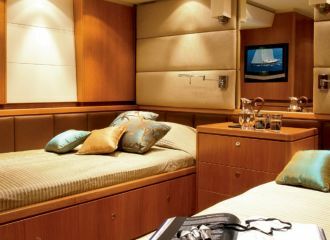 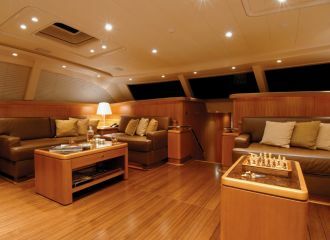 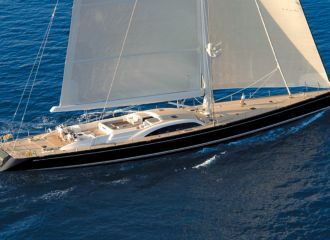 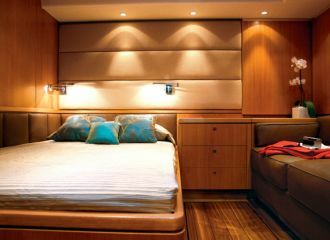 One of the key features of this beautiful sailing yacht is no dout the large swim platform for easy access to the sea. 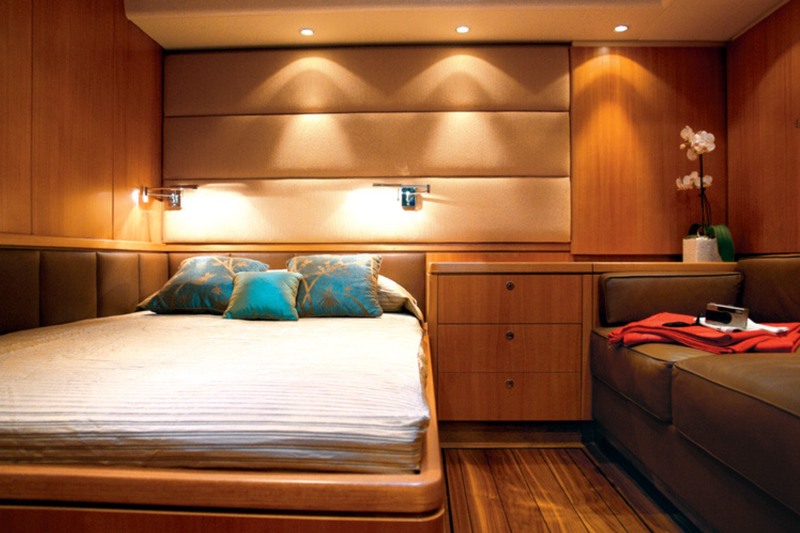 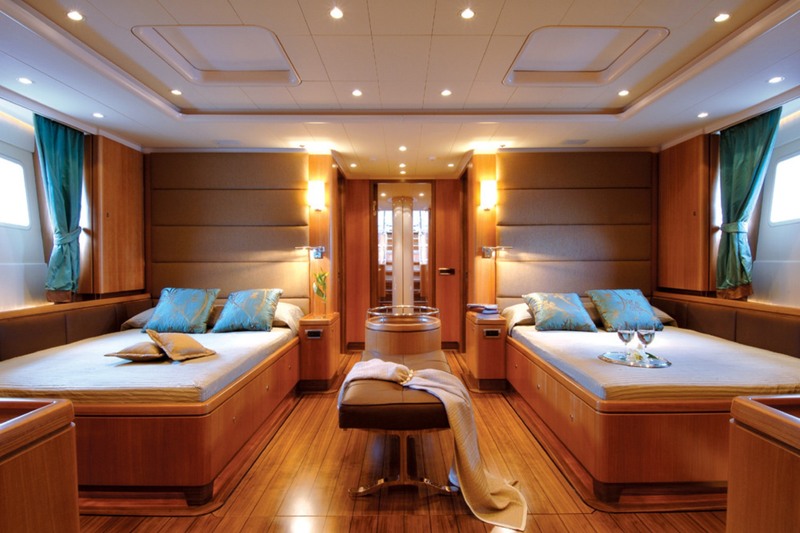 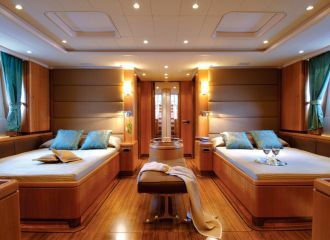 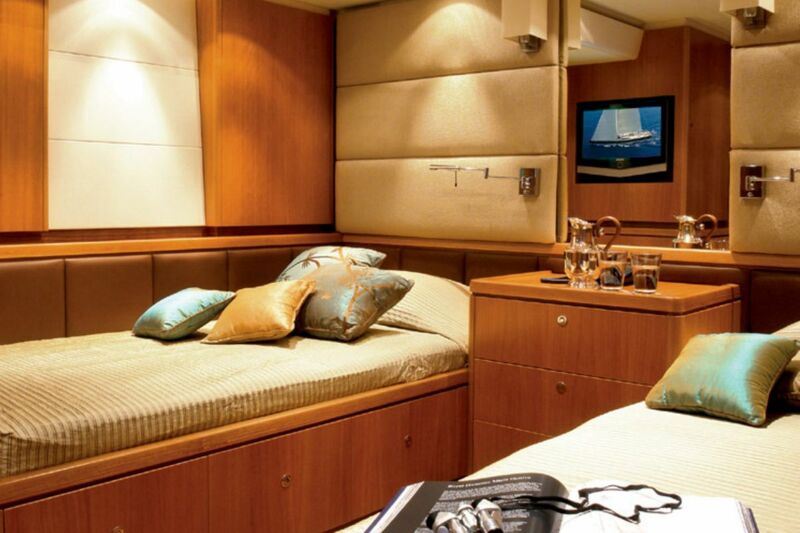 This Nautor sailing yacht offers accommodation for up to 8 guests in 3 cabins. 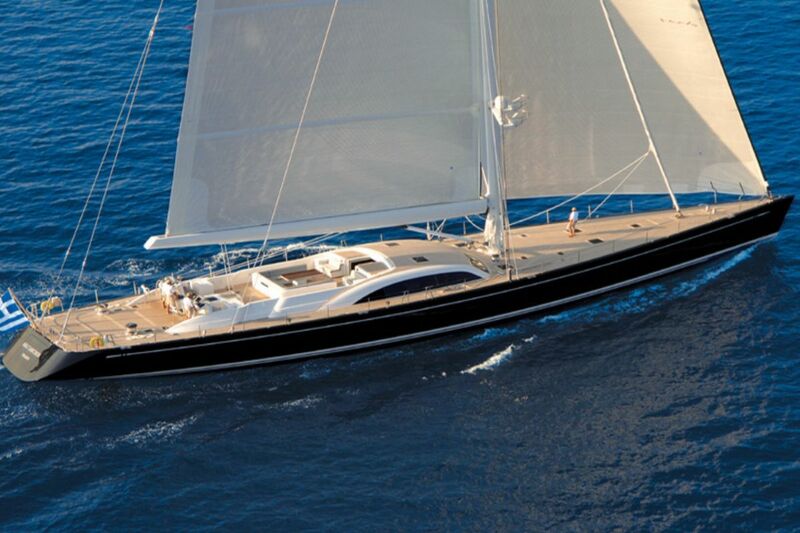 total 14166	€ Excluding VAT and APA ?